Cozy cabin on acreage with room to roam in Silver Cliff Heights. Fire up the wood burning stove on cool nights. Check out the stars too, away from city lights, and marvel at the Milky Way. 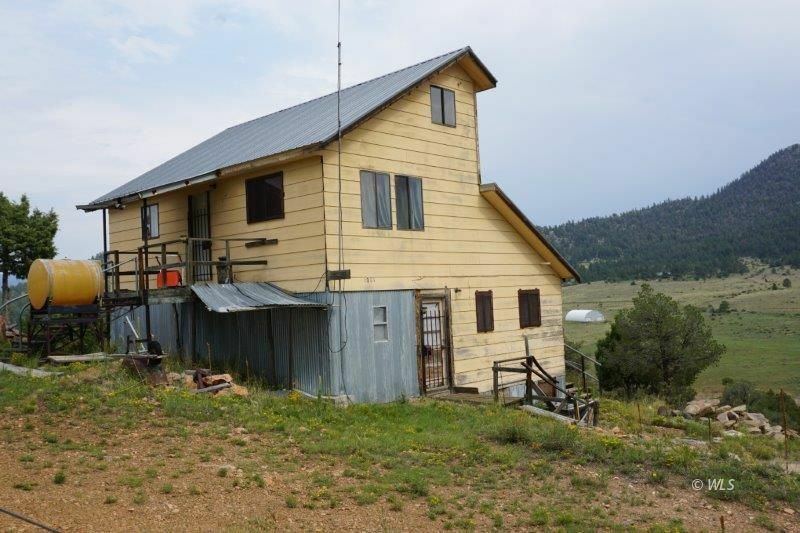 Nicely treed property with home on the hill capitalizes on the wonderful view of the Sangre De Cristo mountains, nice views of outcroppings and beautiful Wet Mountain vistas. Enjoy this retreat, relax, get lost in the woods, and be at rest.